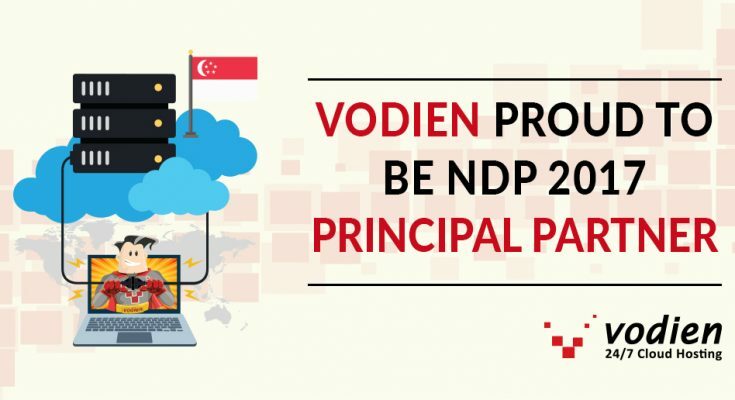 Vodien is proud to be a principal partner for the 2017 National Day Parade. 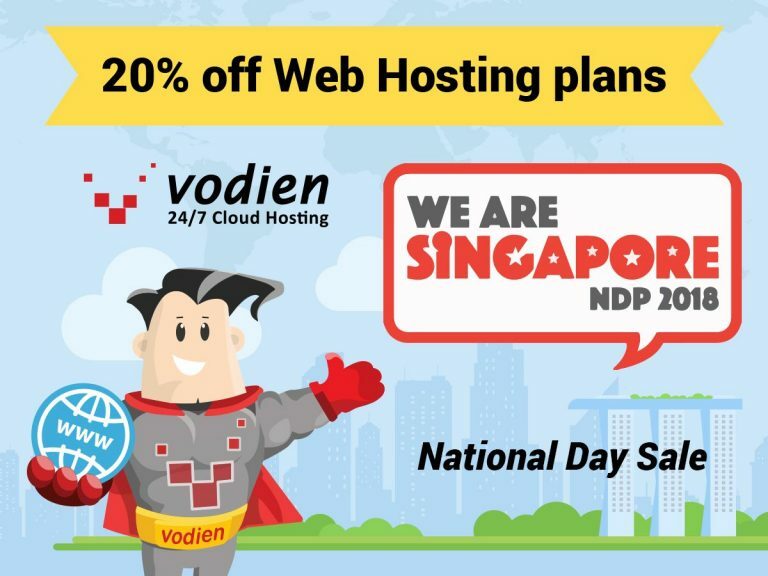 It has been a great honor for Vodien to be able to power the whole NDP hosting platform, from the NDP website to the online ticket balloting service. 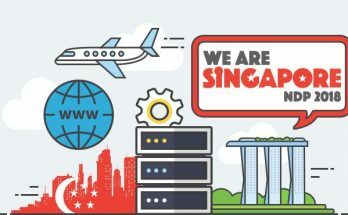 NDP is the national pride of Singapore and the Vodien team has spent many sleepless weeks architecting and powering the backend infrastructure to ensure that the website loads fast and securely for the millions of Singaporeans visiting it. 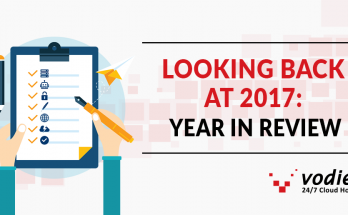 Special shoutout to the NDP 2017 committee and other fellow partners: Firstcom Solutions, Design Prodigy, ST Engineering, Quann Singapore, aZaaS and Akamai Technologies. This would not be a success without the close cooperation and specialized expertise brought on board from each partner. 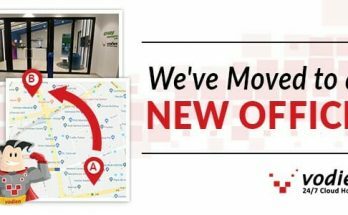 We hope to have the pleasure of working with the partners again in the near future. If you haven’t, you may check out NDP17’s website at www.ndp.org.sg, to find out more about this year’s NDP theme and other information. Join us in celebrating our nation’s birthday! Next Article What Happens When You Forget to Backup your Website and Email?